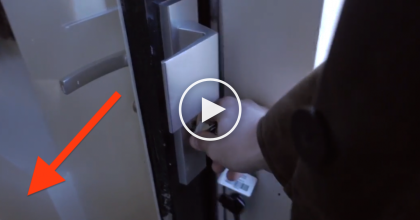 This sweet kitty has a unique job to do – and it’s not watching out for mice! 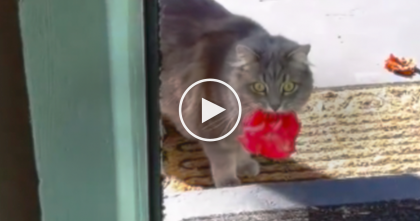 Moo, the laid-back cat gets to babysit two very hoppy little baby goats. And let me tell you, these kids are bouncing off the walls! 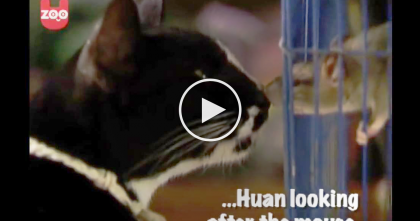 I just love animals—SHARE these cutie pies with a friend online! 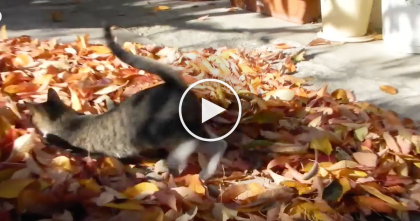 This Kitty Sees The Fallen Leaves And Decides It’s Time To “Rake” Them….So FUNNY!